Trustees are the community’s advocate for public education. They are required to carry out their responsibilities in a manner that assists the Board in fulfilling its duties under the Education Act. 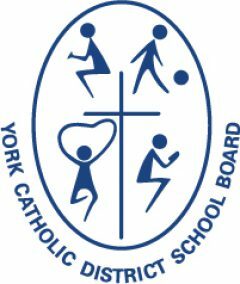 What does this mean for Catholic families in York Region? The Director of Education is always available for consultation and assistance with unresolved issues.